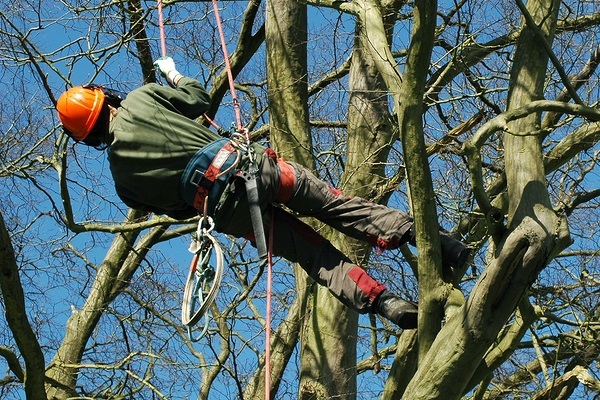 Looking for an expert arborist who will manage your trees for the future? Your trees deserve an ISA Certified Arborist to provide comprehensive tree car. 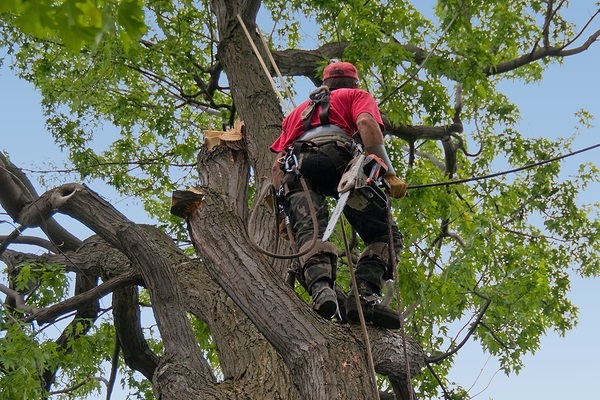 Proper tree care is multi-dimensional and we are trained and experienced in all aspects of the field. 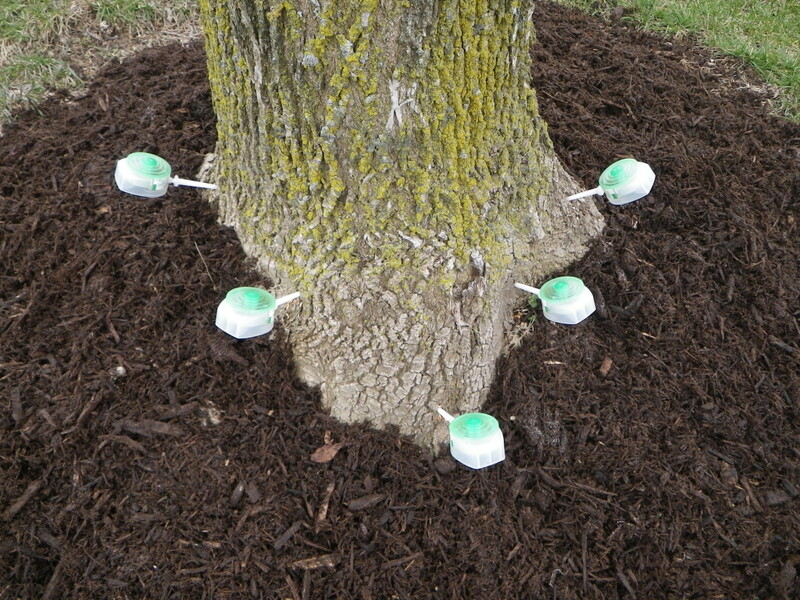 Preventative maintenance will preserve trees for the future. All trees in an urban environment are under stress. They have lost their natural decomposing bed of organic material. Their loss of a natural food source, poor soil composition and other environmental problems makes urban trees susceptible to many stress related problems. Three basics of tree care are pruning, watering, and fertilization. Keep up on these and you are on the right path to healthy trees!